We offer both a half-day or a full-day program. 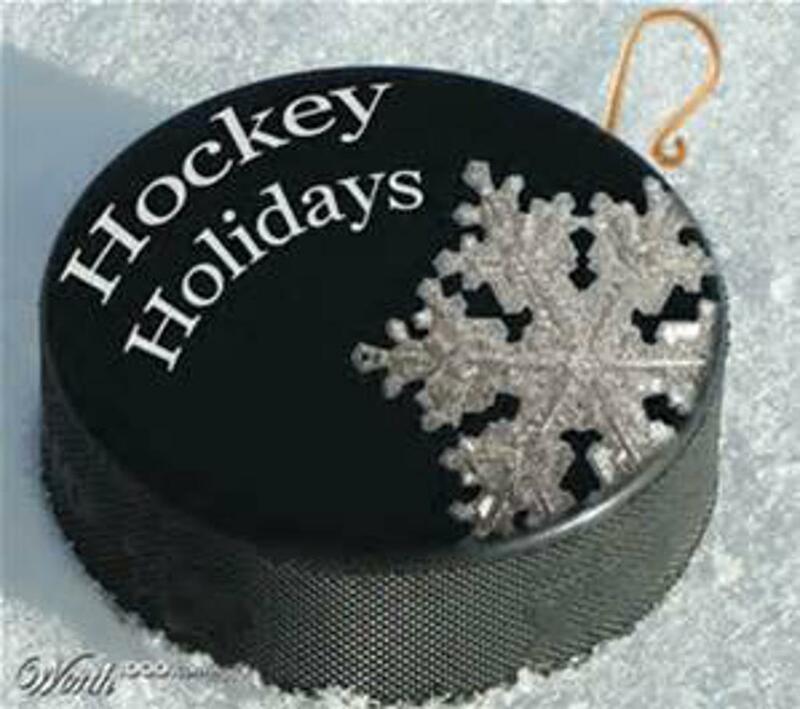 Each day will encompass 4 hours of daily ice time and 2 hours of dry land. 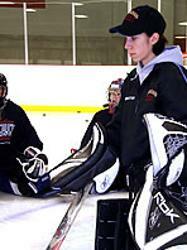 Our camp tries to offer a variety of programs for the young hockey player. If you wish to send your son/daughter for a full day, you can choose one type of program in the A.M. and another in the P.M. Please note that programs have a limit to ensure a proper teaching ratio. This program focuses on edge control and balance as well as improving agility while developing power in his/her stride. This camp will focus on overall puck control. Players will be taught methods to improve their overall agility with the puck. These techniques will improve the player's ability to win 1 on 1 confrontations and improve his/her overall play making ability.